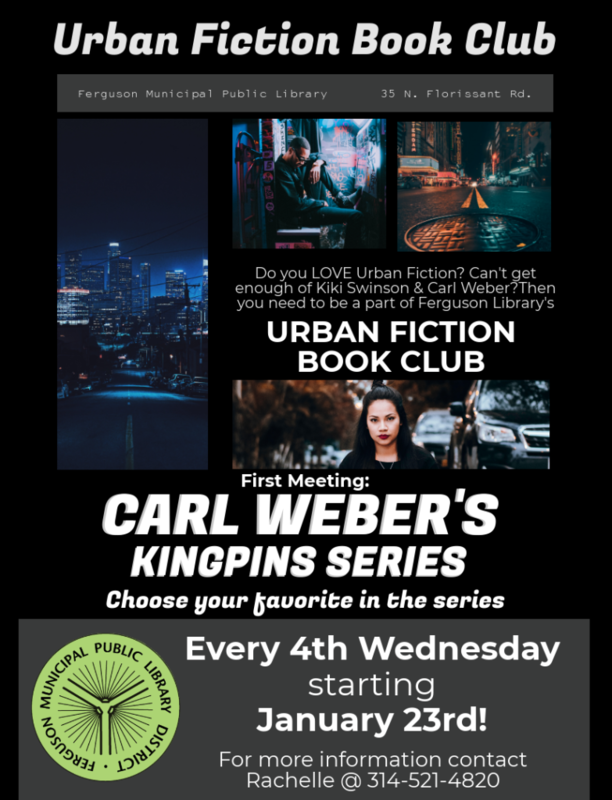 Do you LOVE urban fiction? Can’t get enough Carl Weber or Zane? 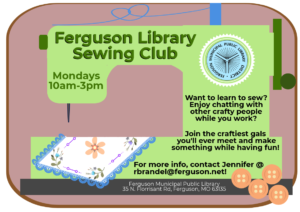 Then come share your love at the Ferguson Library Urban Fiction Book Club!!! Meetings are every 4th Wednesday @ 6pm in the auditorium! Snacks and refreshments will be provided!